Were you a Shriner in the past? 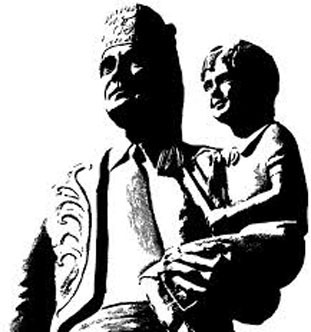 Are you ready to rejoin the Shriners, The Greatest Philathropy in the world? Just fill out the Restoration form below and we will glady start the process for you, even if you were not a member of Al Bahr Shriners. We understand things just happen in life and we will welcome you back with open arms and a warm heart.